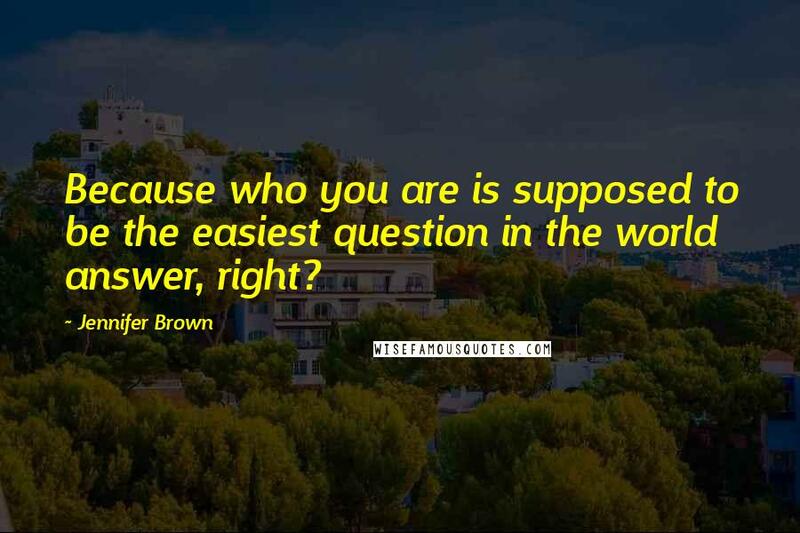 Because who you are is supposed to be the easiest question in the world answer, right? 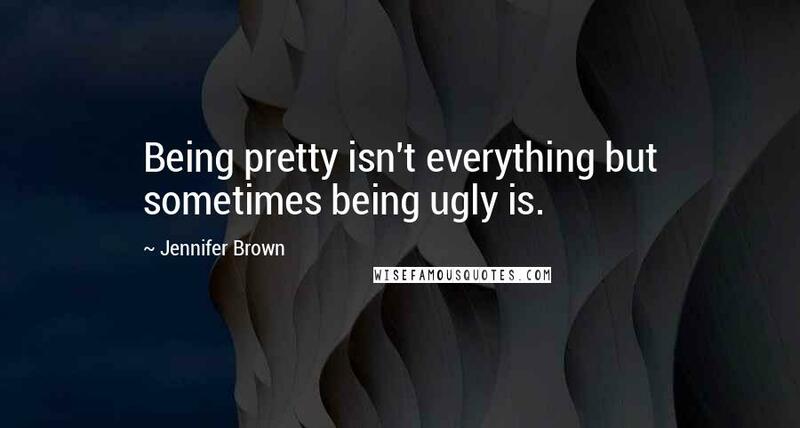 Being pretty isn't everything but sometimes being ugly is. All I could really think was how much I wanted to sleep. 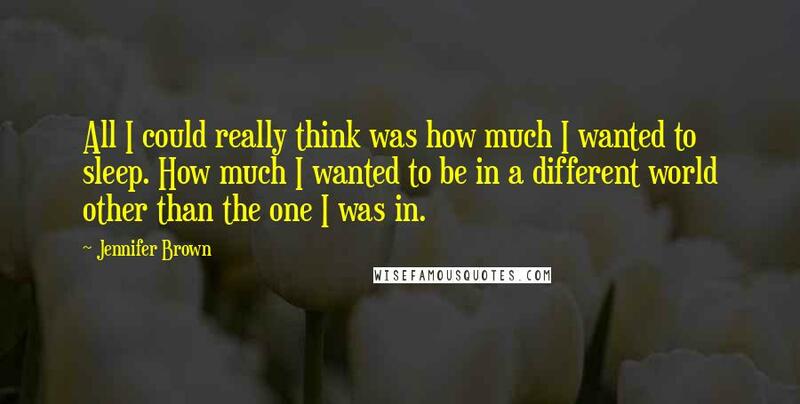 How much I wanted to be in a different world other than the one I was in. 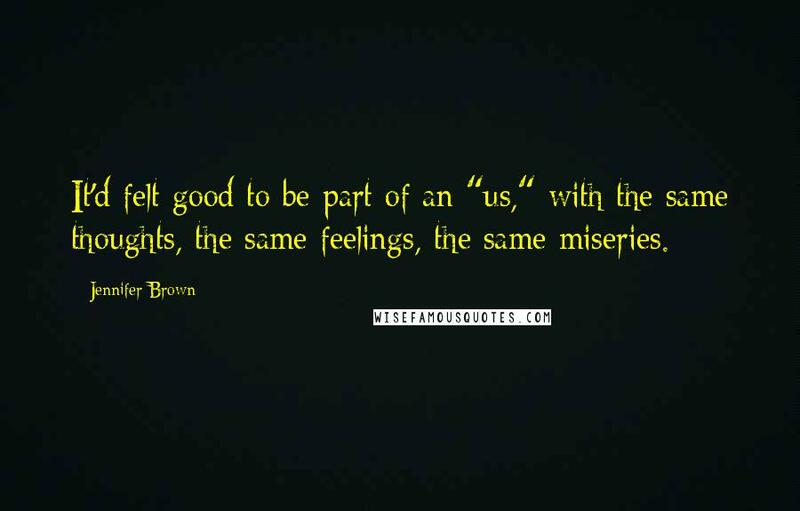 It'd felt good to be part of an "us," with the same thoughts, the same feelings, the same miseries. 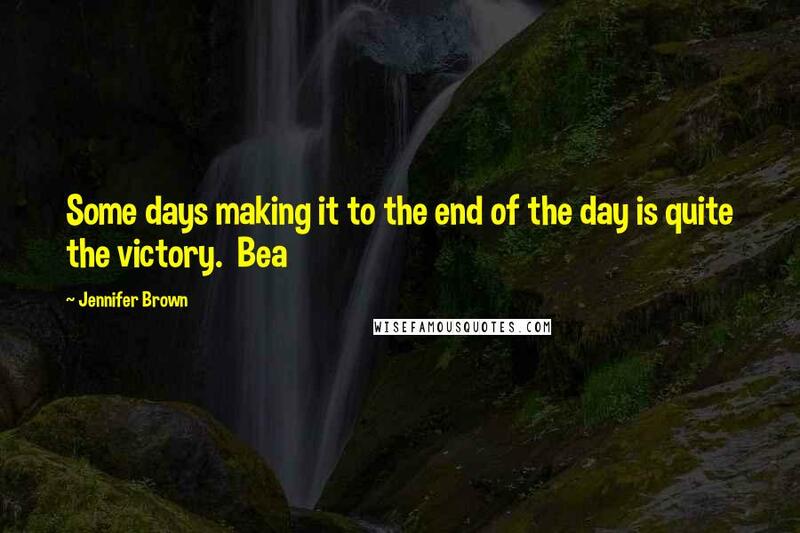 Some days making it to the end of the day is quite the victory. 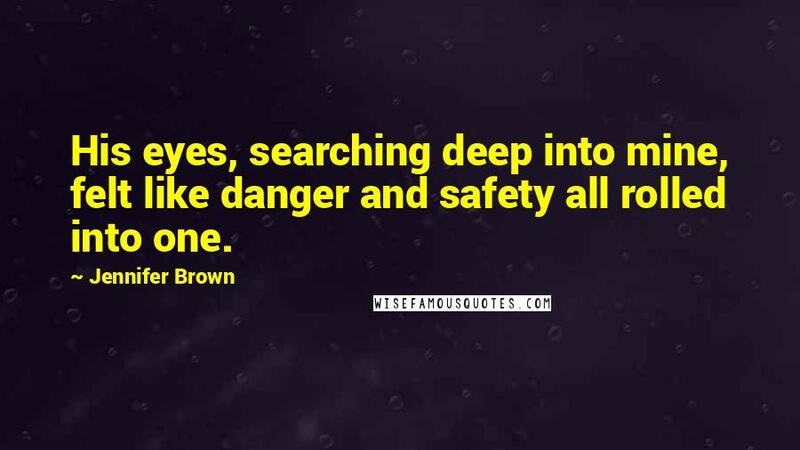 His eyes, searching deep into mine, felt like danger and safety all rolled into one. 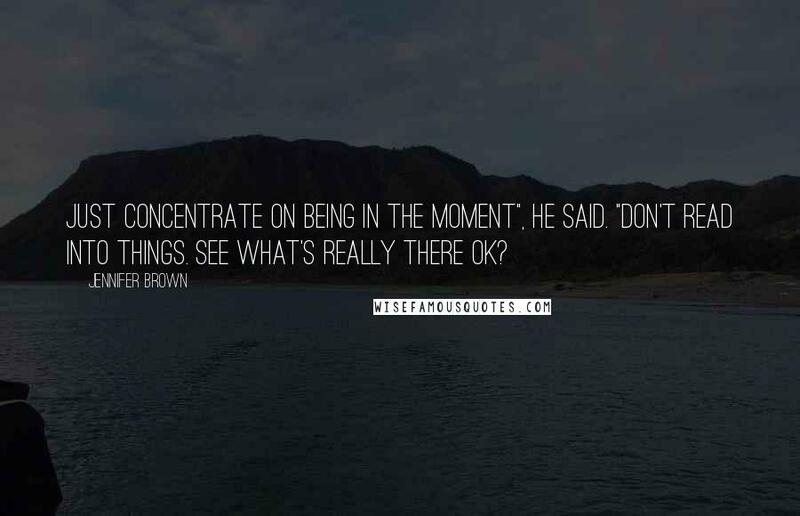 Just concentrate on being in the moment", he said. "Don't read into things. See what's really there ok? A picture's worth a thousands words but they don't tell the whole story. 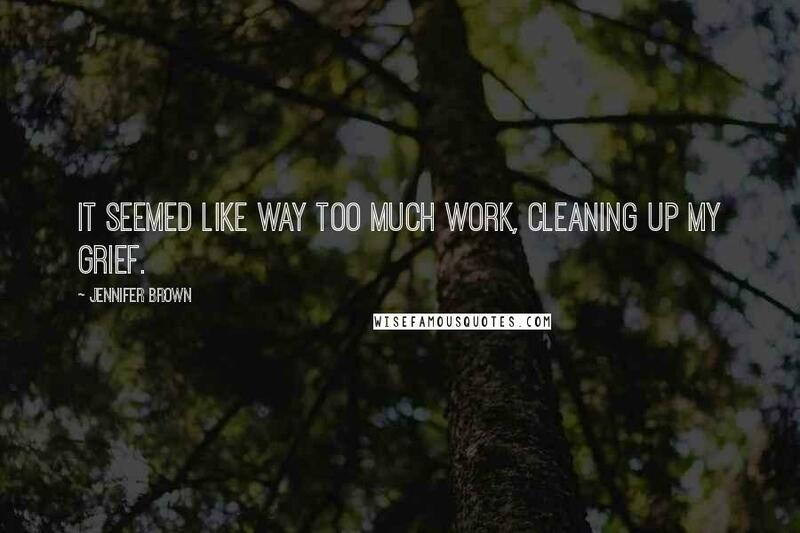 It seemed like way too much work, cleaning up my grief. Because I love you. 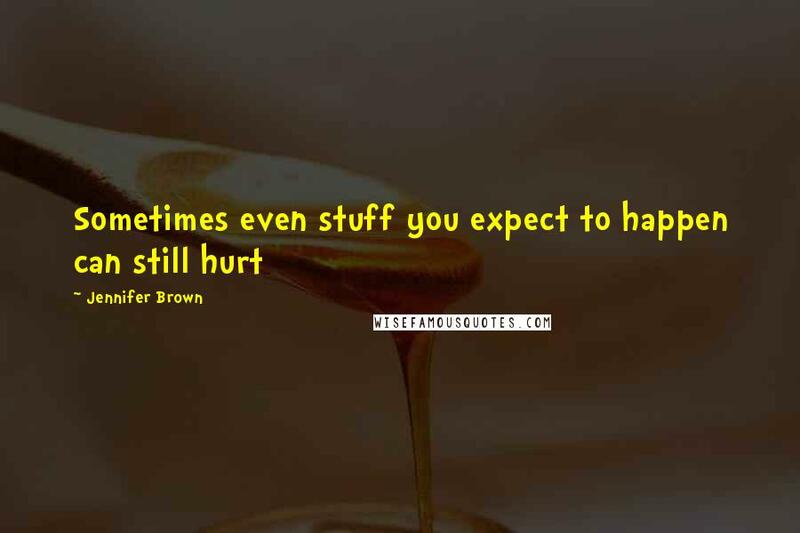 And I hurt you. 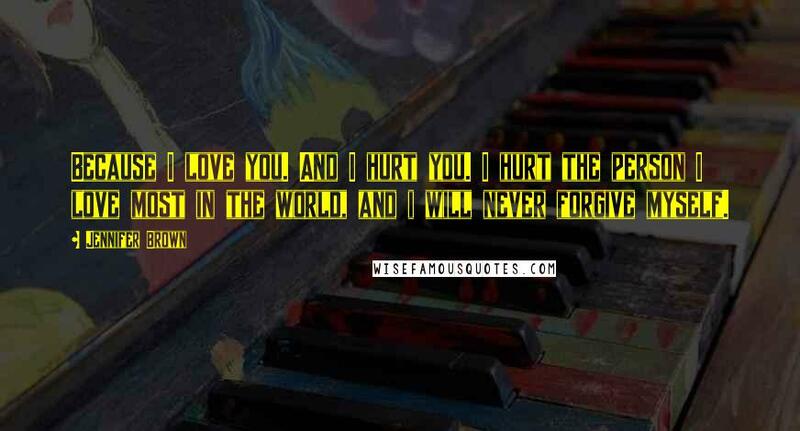 I hurt the person I love most in the world, and i will never forgive myself. 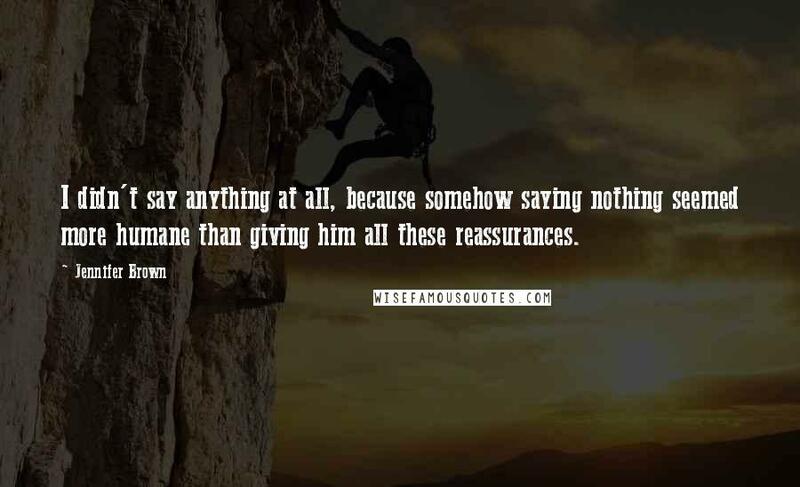 I didn't say anything at all, because somehow saying nothing seemed more humane than giving him all these reassurances. 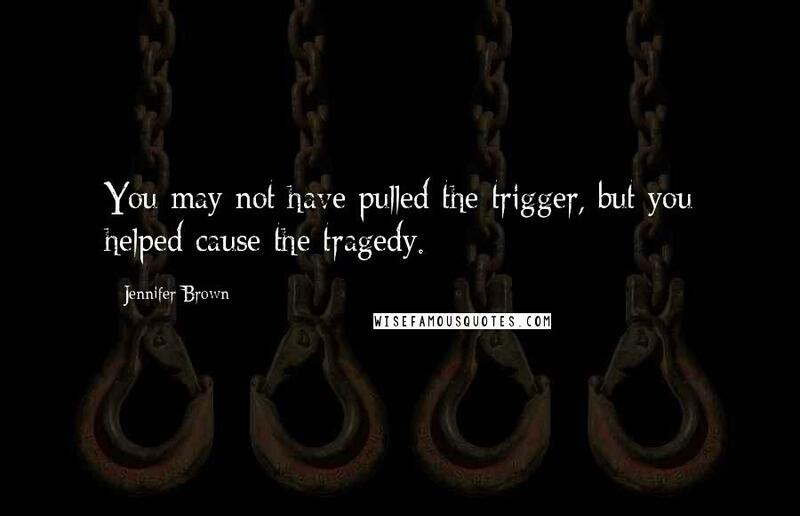 You may not have pulled the trigger, but you helped cause the tragedy. We all got to be winners sometimes. 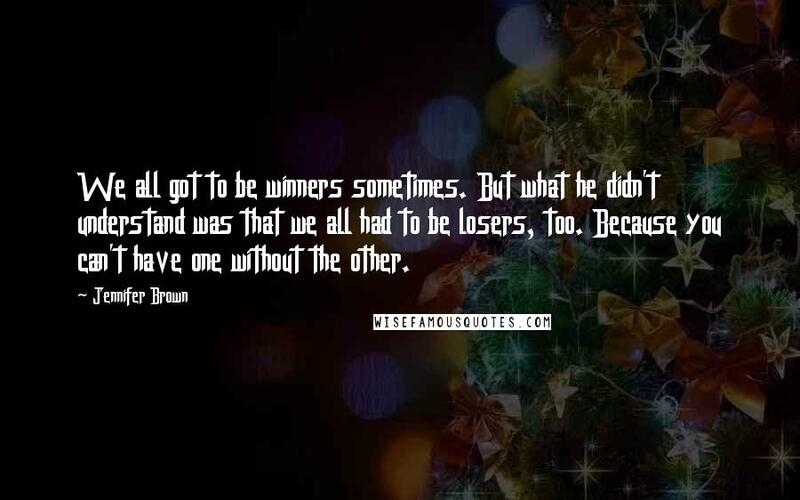 But what he didn't understand was that we all had to be losers, too. Because you can't have one without the other. 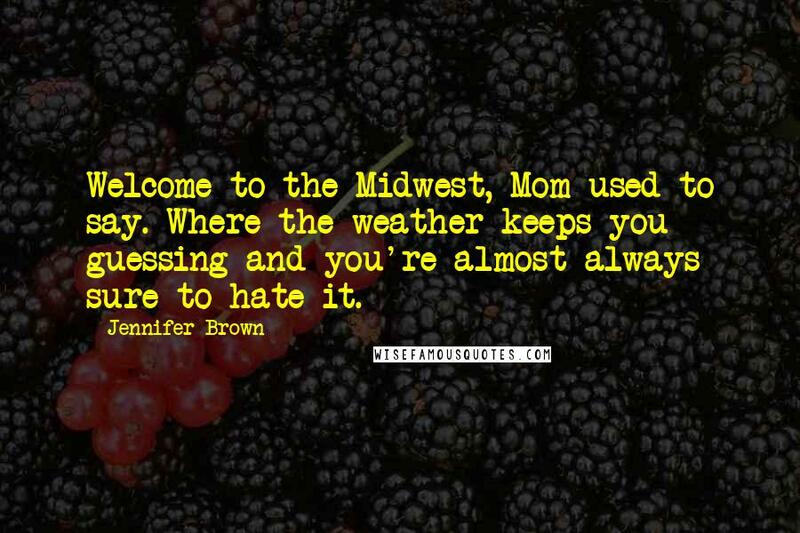 Welcome to the Midwest, Mom used to say. Where the weather keeps you guessing and you're almost always sure to hate it. 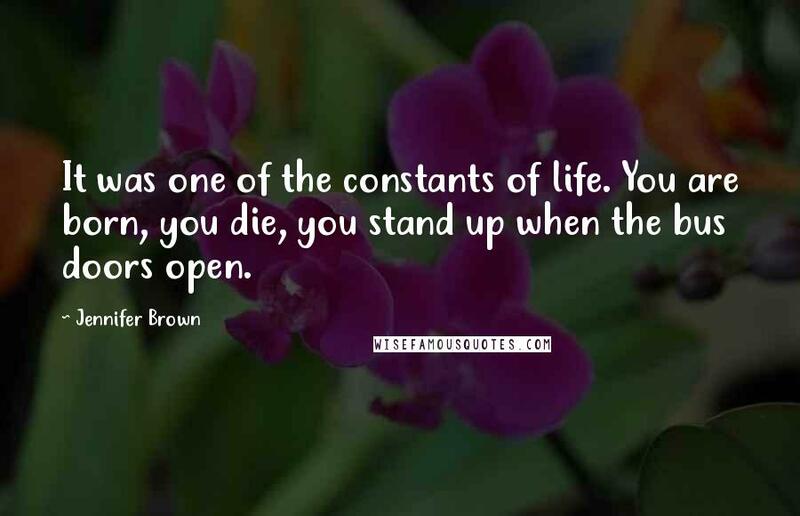 It was one of the constants of life. You are born, you die, you stand up when the bus doors open. 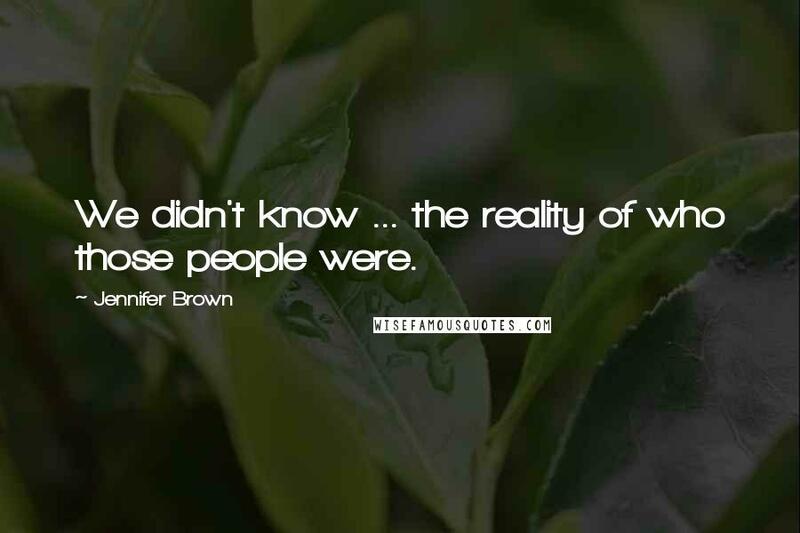 We didn't know ... the reality of who those people were. 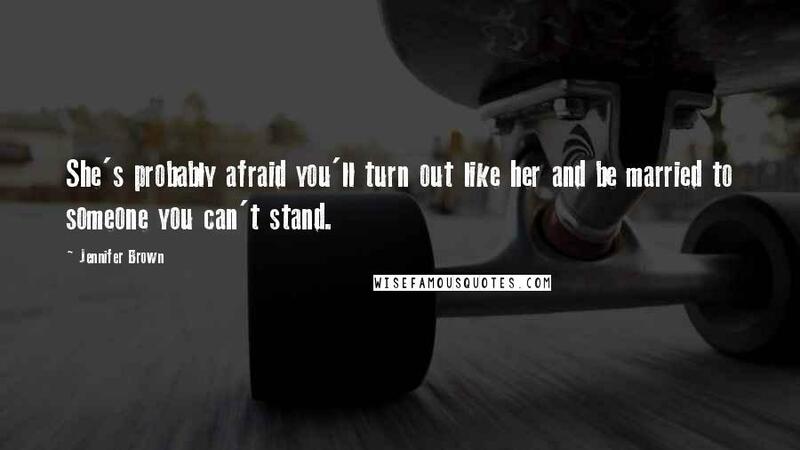 She's probably afraid you'll turn out like her and be married to someone you can't stand. People hate. 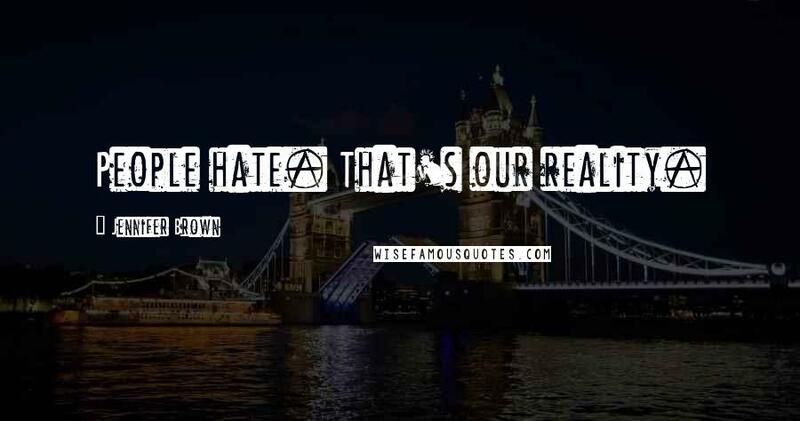 That's our reality. 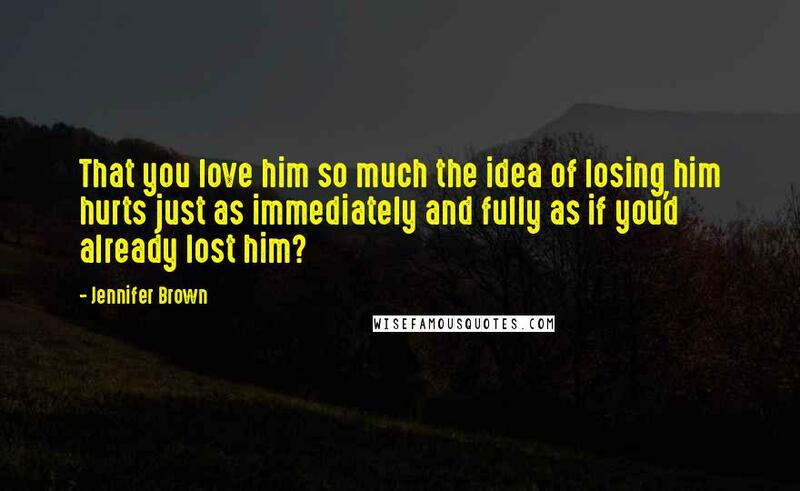 That you love him so much the idea of losing him hurts just as immediately and fully as if you'd already lost him? 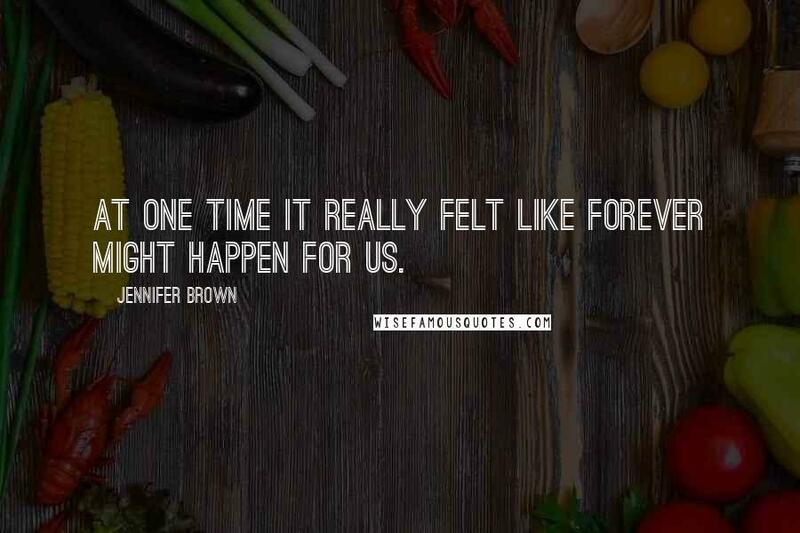 At one time it really felt like forever might happen for us. 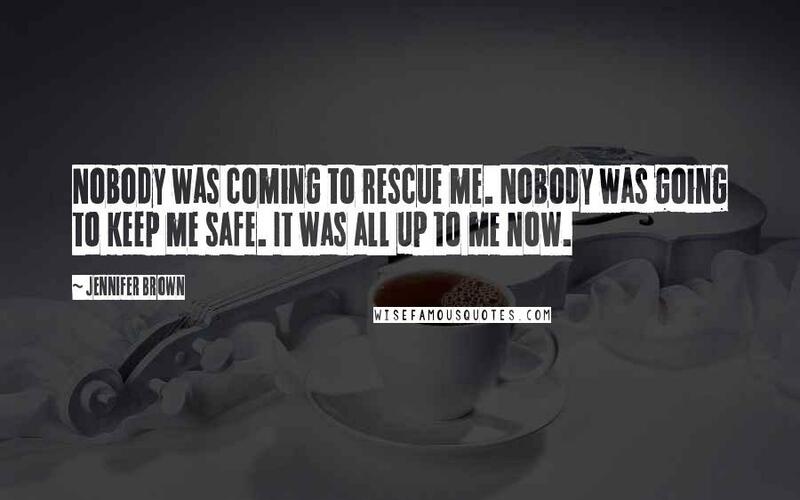 Nobody was coming to rescue me. Nobody was going to keep me safe. It was all up to me now. Life isn't fair. 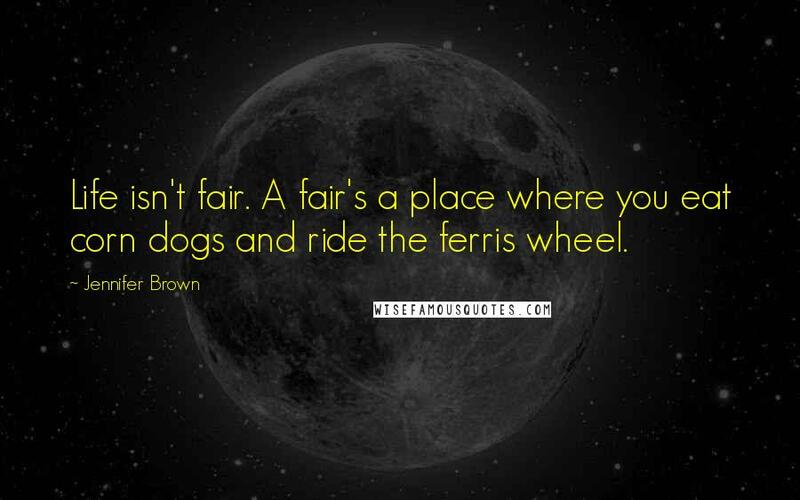 A fair's a place where you eat corn dogs and ride the ferris wheel. 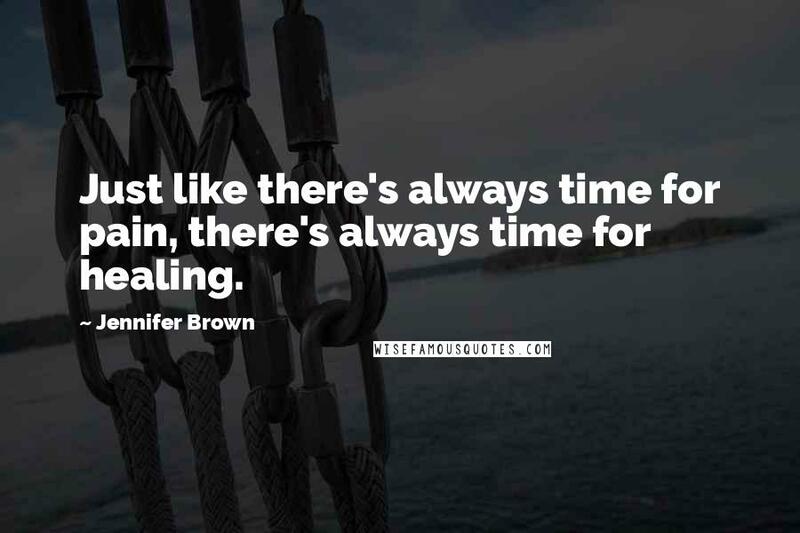 Just like there's always time for pain, there's always time for healing. 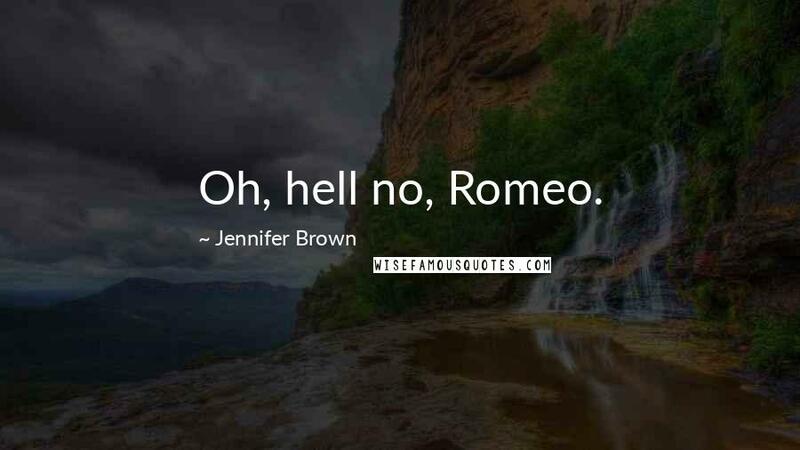 That's how my brain felt. 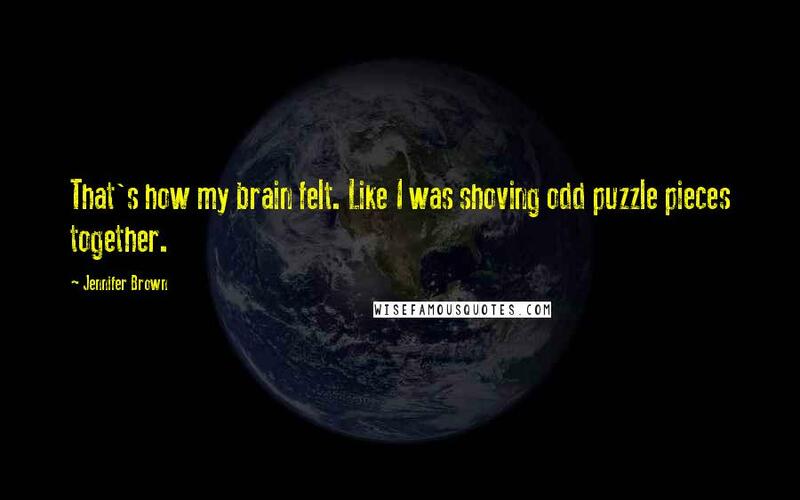 Like I was shoving odd puzzle pieces together. 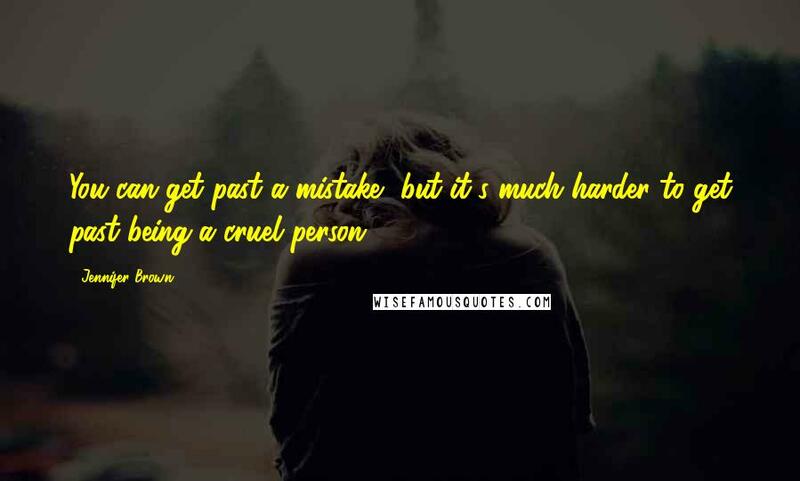 You can get past a mistake, but it's much harder to get past being a cruel person. 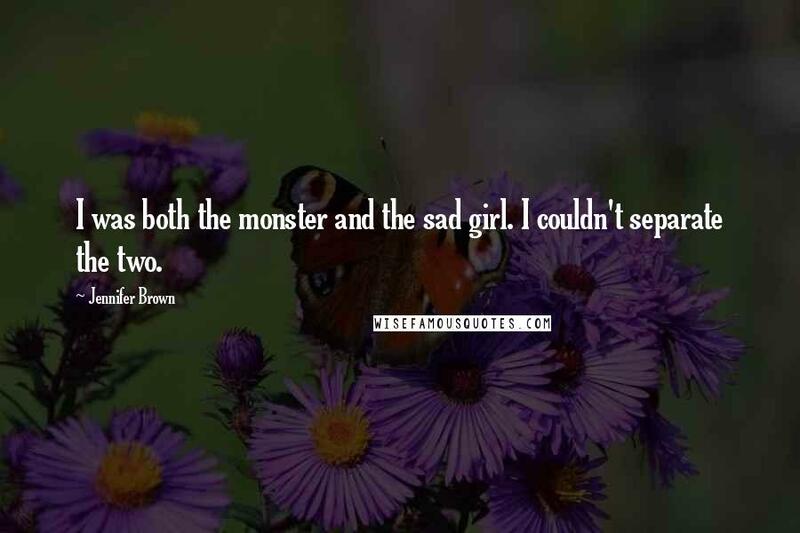 I was both the monster and the sad girl. I couldn't separate the two. 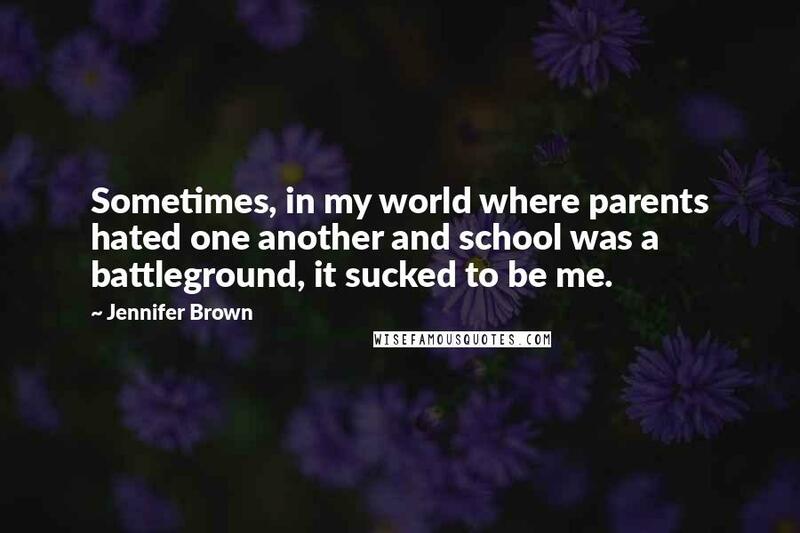 Sometimes, in my world where parents hated one another and school was a battleground, it sucked to be me. 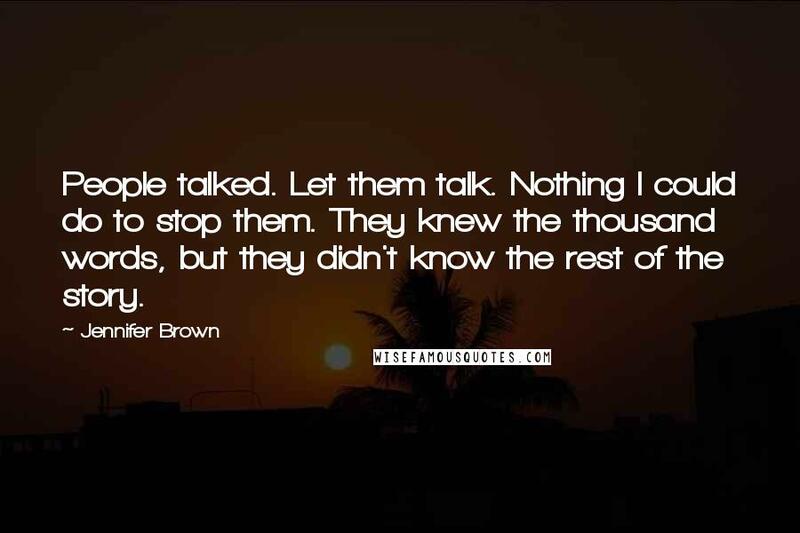 People talked. Let them talk. Nothing I could do to stop them. 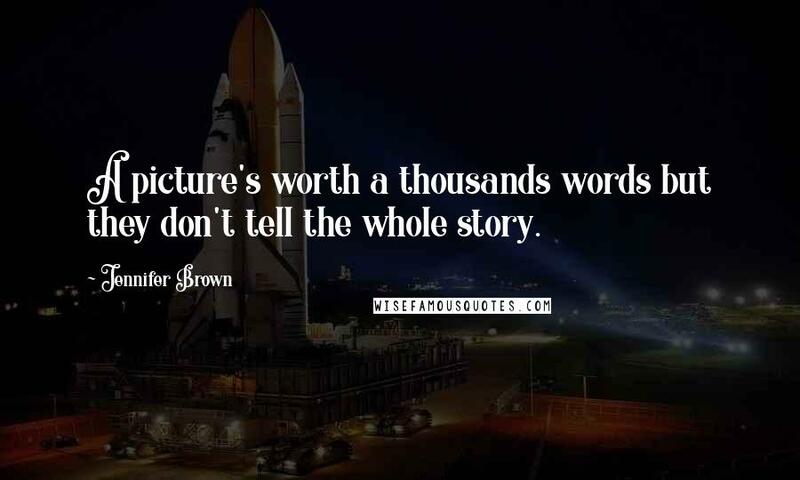 They knew the thousand words, but they didn't know the rest of the story. 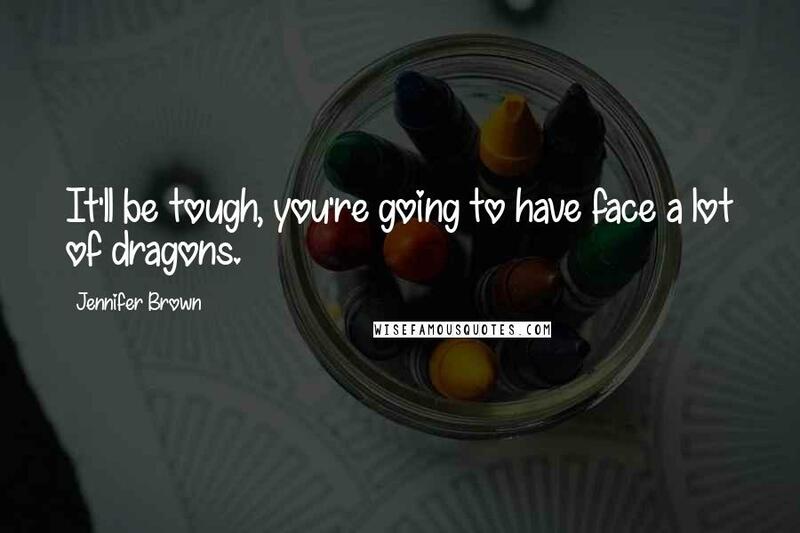 It'll be tough, you're going to have face a lot of dragons. 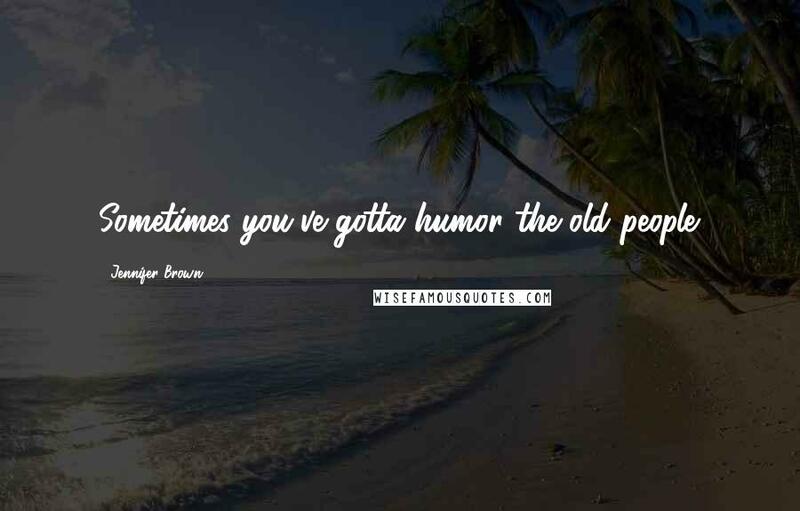 Sometimes you've gotta humor the old people. 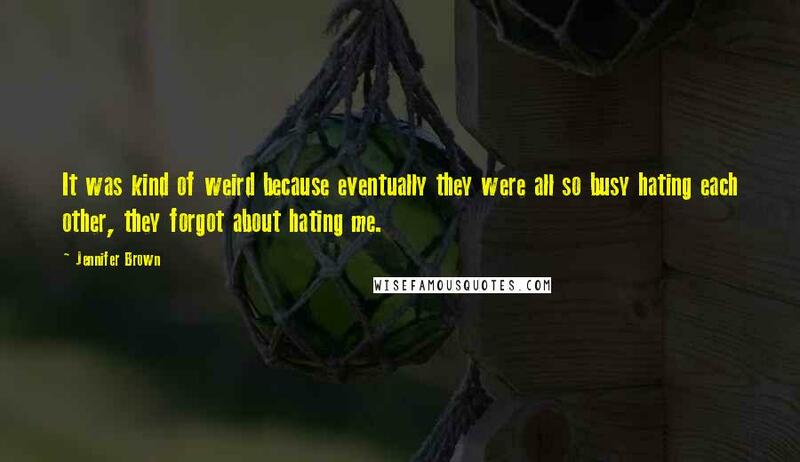 It was kind of weird because eventually they were all so busy hating each other, they forgot about hating me.